Uber will take you to your polling place for free on Election Day. A new button will appear in the Uber app on Nov. 6 with a function that will allow users to find their polling place and book a ride to go and vote. 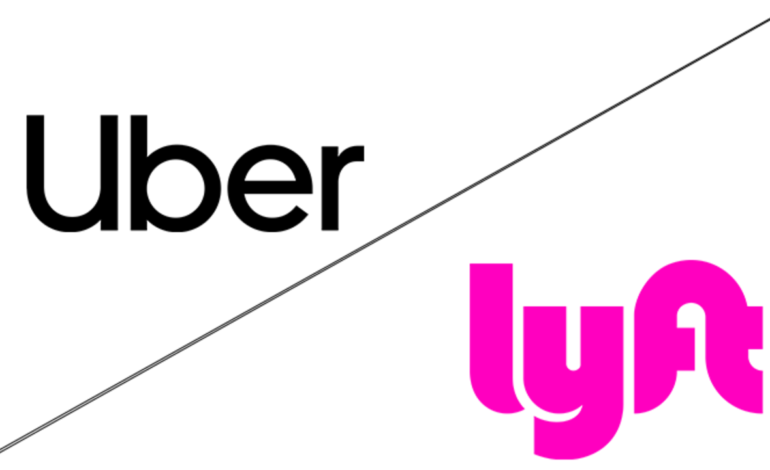 These free rides will be funded by Uber and the non-profit groups #VoteTogether and Democracy Works.